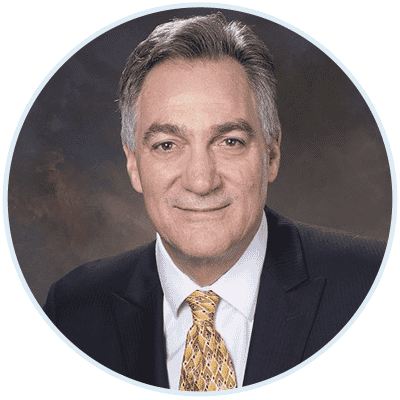 This biotech company has proprietary technology and therapeutic protocols that are on track to functionally cure HIV-infection and make patients impervious to the HIV virus. AGT is an emerging gene and cell therapy company with an enhanced lentiviral platform capable of addressing a broad range of large and orphan indications including infectious diseases, immunooncology, and monogenic disorders. AGT has enhanced the Lentiviral vector in a manner that mitigates the insidious mechanisms HIV uses to infect T cells and compromise a person’s immune system. This could mean that an HIV-infected individual could be made immune to HIV! 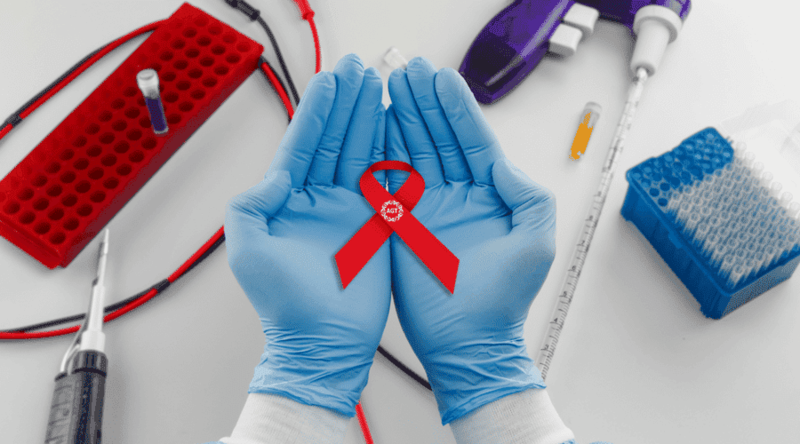 This may not only functionally cure HIV (an industry-term meaning “equivalent to a cure, but not immediately, fully eliminating all traces of the virus in the patient”), it may also make the individual permanently immune to reinfection. That would be important news for the over 1 million HIV infected individuals in the U.S., as well as the estimated 37 million HIV-infected persons worldwide. AGT’s therapeutic strategy uses gene modulation both to reduce the levels of CCR5 and shut down the expression of gene that were integrated by HIV that are necessary for HIV viral production. The delivery method of AGT’s treatment is an autologous cell therapy using ex vivo modification of T cells. HIV patients enrolling in the AGT functional cure clinical trials may first receive a vaccine (the trial will be conducted both ways to see the difference with and without this step) to increase the number of T cells that are most active against HIV. Next, a draw of approximately ½ liter of blood from the patient will be filtered for T cells. The extracted T cells are then treated ex-vivo with the therapeutic lentivirus AGT103 to protect the T cells from HIV to restore their ability to clear HIV virus without being vulnerable to HIV infection. Finally, the patient’s T cells are infused back into the patient to carry out normal immune function against HIV virus — thus creating an anti-HIV immune response and functional cure of the patient’s HIV. In some ways, AGT’s treatment protocol is similar to the Novartis treatment for pediatric and young adult acute lymphoblastic leukemia (a treatment from Novartis that has been in clinical testing for several years, was recently unanimously recommended for approval by an FDA advisory committee and is likely to receive marketing approval in the U.S. this September). AGT does a slightly different transformation (“reprogramming”) of the patient’s T cells, but the type of virus used is the same, and a substantial portion of the protocol is very similar. AGT hopes to improve safety for trial participants by paralleling some established ex-vivo clinical techniques that have be used in several previous CAR-T human trials. Participants are expected to gain natural immune control of the HIV virus that may remain in their body, and to be protected against reinfection. Although HIV disease in the U.S. and many other nations seems to be “under control” because of highly effective (antiretroviral) therapy, this disease continues to spread around the world. Only a small percentage of HIV+ people in the U.S. (20%) are effectively treated and the remaining 80% are contagious. Antiretroviral therapy or highly active antiretroviral therapy (HAART) involves powerful drugs with negative side effects. Even when these drugs are effective, the patients have shorter life spans and much higher risk for cancer, diabetes, liver or kidney failure and a host of other life-threatening conditions. This reality for the HIV community makes a functional cure an imperative, and highlights the magnitude of the market. The near-term addressable market for an HIV cure in the U.S. and Europe ranges from $40 billion to $80 billion. AGT has attracted a “dream team” of worldrenown experts in HIV who are collaborating to optimize and prove their therapeutic in the clinic.